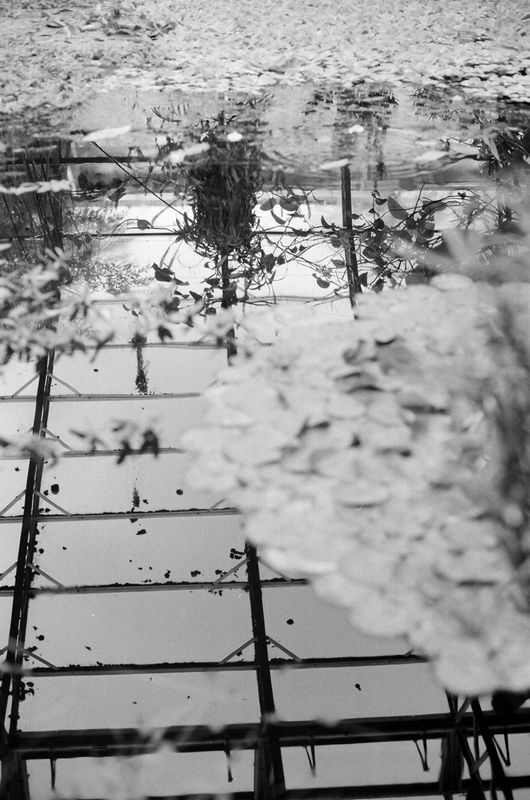 ‘The Lily House’ taken at Oxford Botanic Garden. Lense: Canon 50mm f/1.4 S.S.C. More of Alex’s photographs are available on his website, updated daily. 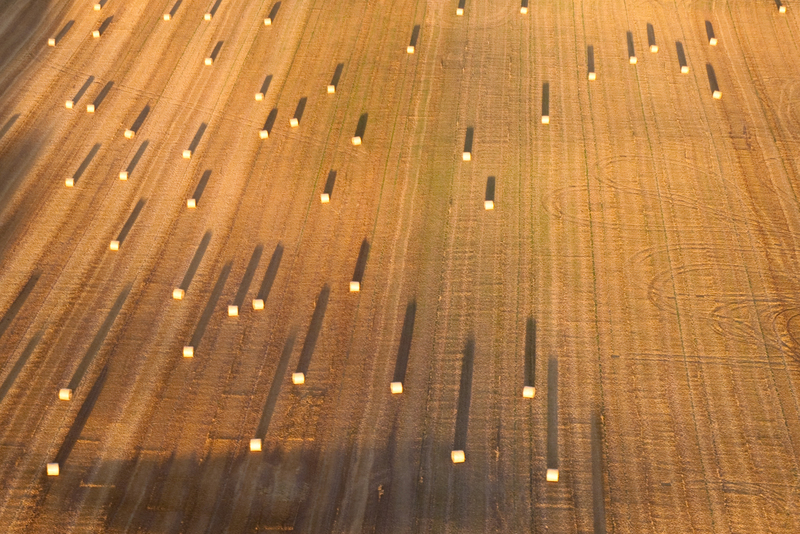 An aerial view of haybales in Herefordshire, taken from a microlight. James is a geography student at Oxford University; more of his photographs can be accessed here.